In the process of transporting produce all the way to supermarkets , it is estimated that 52% of fresh fruits and vegetables go to waste before they even make it to the consumer (US figures). Beyond the time-consuming shipping process, it’s a constant struggle to ensure the produce arrives in the best possible condition. For retailers, these losses equate to lower margins which in turn affects their cash flow negatively. 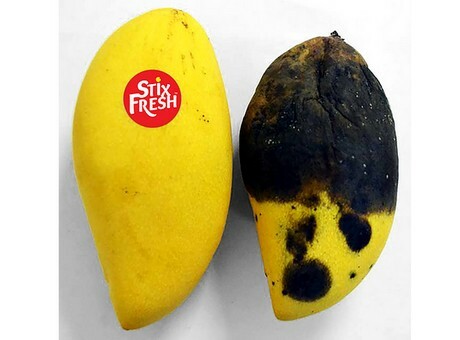 With the goal to make fruit last longer in a natural way, Zhafri spent almost 3 years to perfect the sticker in terms of efficacy and manufacturing process. StixFresh was then officially established in 2017. “We did a joint development with our local university UPM, research institutions and agencies such as Mardi and SIRIM, and recently with Bogor University and University of South Australia,” Zhafri added.